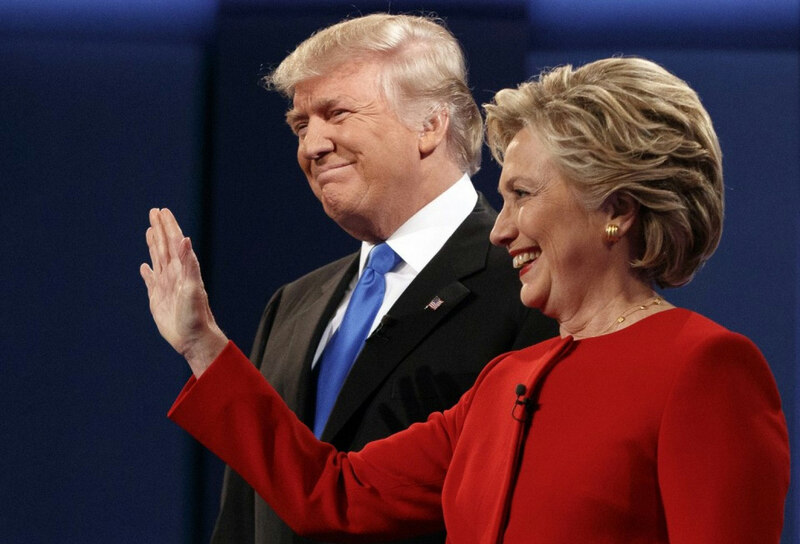 Presidential candidates Hillary Clinton and Donald Trump after the first presidential debate. photo courtesy of Megynkelly.org. Regardless of party affiliation, most would agree that the candidate who is granted the presidency ought to be the person who is capable of leading the country in the right direction, a proficient leader who will adequately address the current issues which range from immigration and foreign policy to economy and health-care. The character of a candidate running for president is significant; however, their stance on the problems facing the country and how to solve them is more critical. Here are some of the issues and what each contender has had to say about them. Clinton has been criticized for promoting a path towards citizenship for undocumented immigrants rather than taking the stance of deportation. In Clinton’s view, it is highly impractical for the federal government to attempt to deport mass quantities of undocumented individuals, a process which would be time-consuming and draw heavily from federal funds. On immigration reform, Trump has gone on record stating that his administration would build a wall between the United States and Mexico and that Mexico would pay for this wall. According to Trump’s campaign website, if he becomes president his first order of business would be to begin construction of this wall. Outlined in Trump’s “Pay for the Wall” plan which was also found on the campaign website, Mexico would make a one-time payment to the United States of $5-10 billion for development. Visa fees for immigrants would also increase to help finance the project. Trump then wants to move undocumented “criminal aliens” out of the country through “joint operations with local, state, and federal law enforcement” and overrule President Obama’s two executive amnesties. In Trump’s view, it is well within the government’s ability to find and deport millions of undocumented individuals. Immigration, foreign policy, the economy, and healthcare are only a few of the major issues facing America today. Both Hillary Clinton and Donald Trump have presented contrasting views and plans on how to address them. It is up to the American people to ultimately decide who they want to represent them as their president.